Another major winter storm is forecast to hit the state later this afternoon into Tuesday morning…. But this time Southeast Iowa shouldn’t be getting the worst of it. Current forecasts say the storm could leave up to 8 inches of snow in its path north of Interstate 80, however accumulations south of there will be much less. In Burlington our current forecast predicts just an inch or two with minimal amounts of accumulating ice. 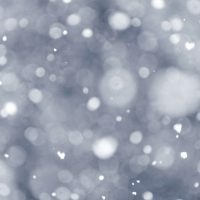 It’s the tail end of a long winter, with storms of varying amounts of snow, ice, and face-numbing cold air having hit the area nearly every week for the last month and a half.